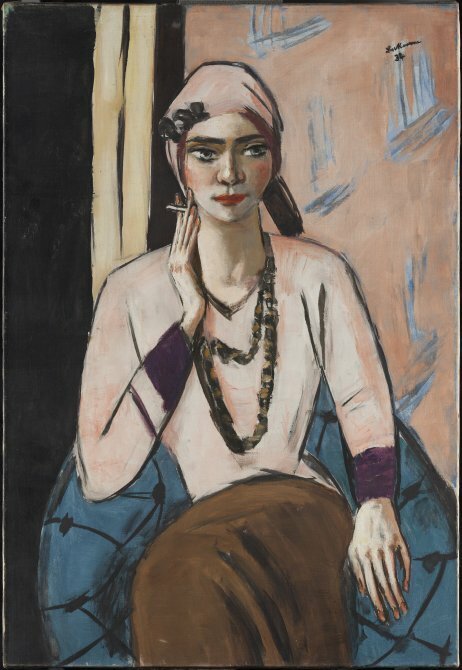 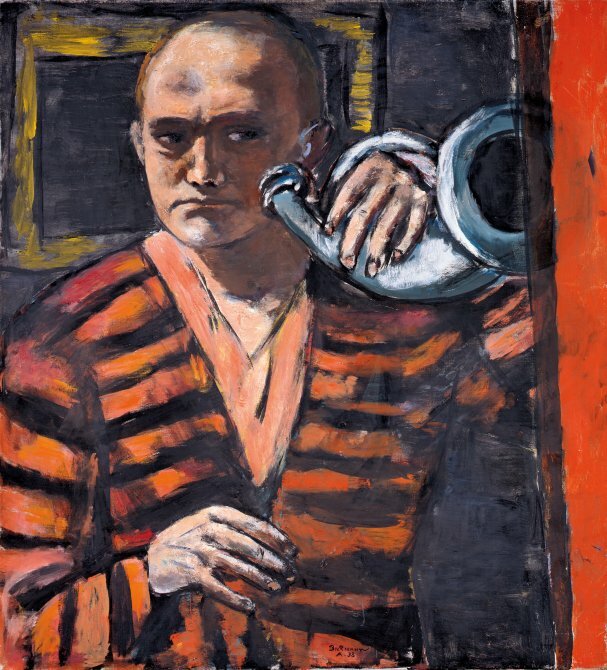 In the autumn of 2018 the museum devotes a monographic exhibition to Max Beckmann (Leipzig, 1884 – New York, 1950), one of Germany’s leading 20th-century artists. 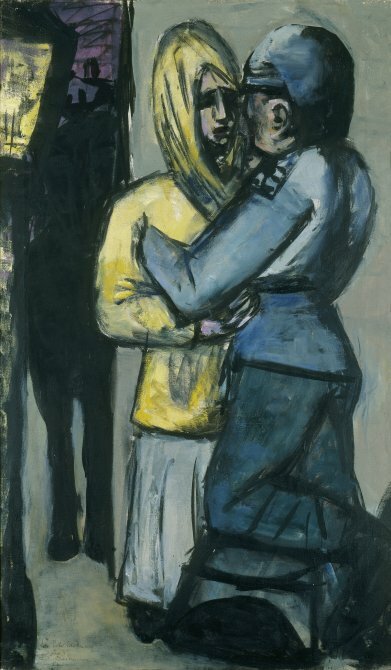 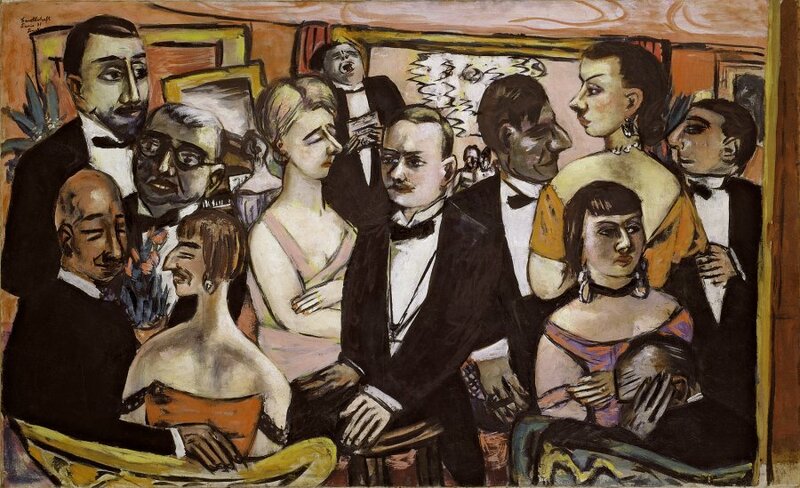 Initially close to Expressionism and New Objectivity, Beckmann developed a unique and independent pictorial style of a realistic type but one filled with symbolic resonances, offering a powerful account of society of his day. 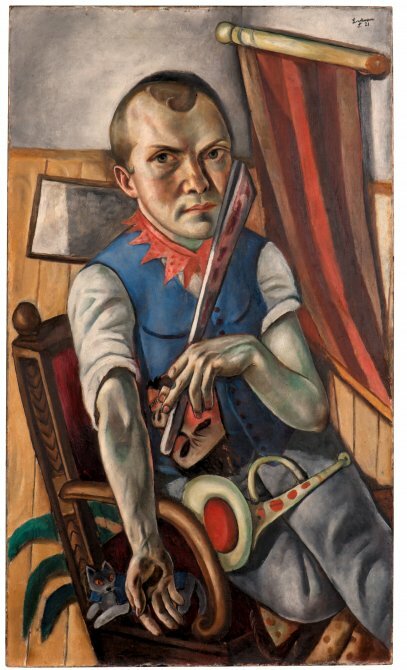 Curated by Tomàs Llorens, the exhibition brings together more than 50 works, including paintings, lithographs and sculptures, organised thematically into two principal sections. 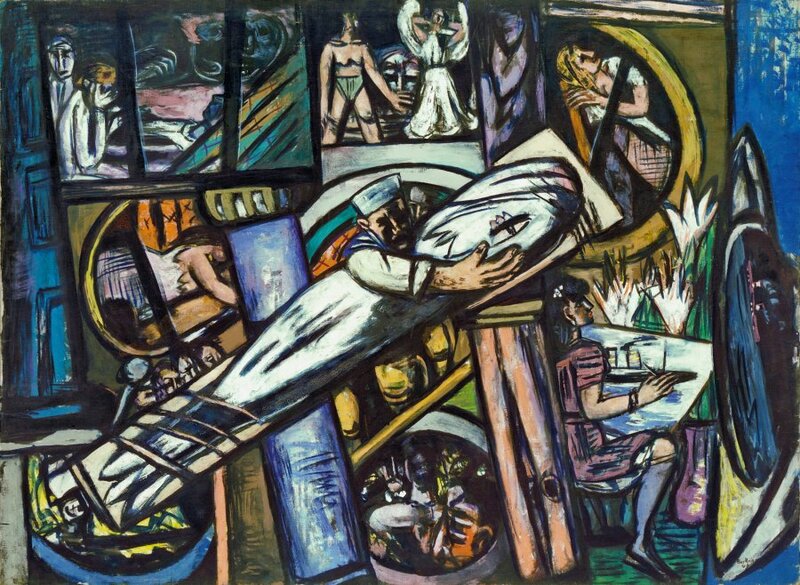 The first, smaller section covers Beckmann’s years in Germany from the period prior to World War I, when he first achieved public recognition, to the rise of National Socialism in the 1930s when he was expelled from the Frankfurt art school where he taught and was banned from exhibiting in public. 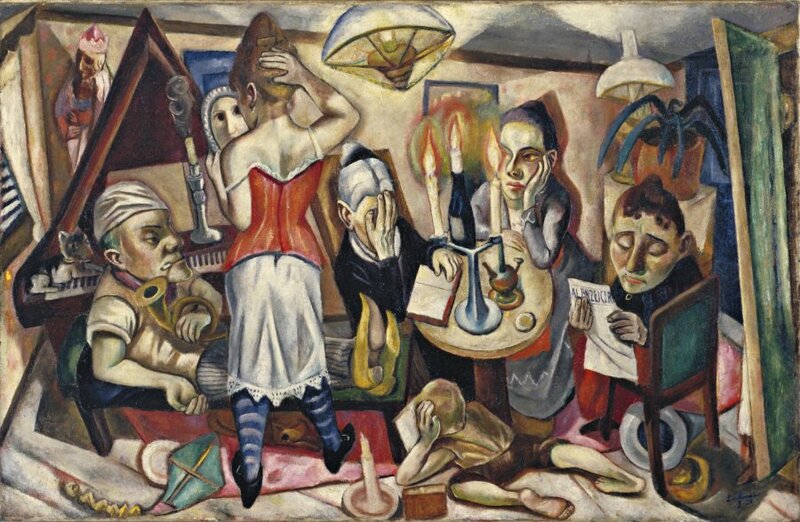 The second, larger part, focuses on the artist’s years in Amsterdam and the United States where he lived after he was obliged to leave Germany. 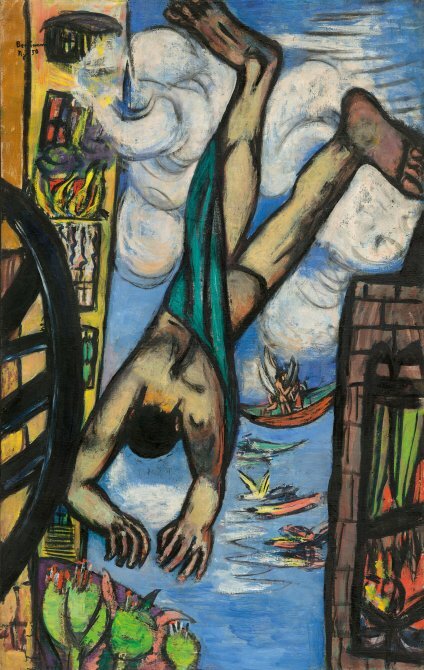 This part is based on four metaphors relating to exile, understood both literally and as the existential condition of modern man: Masks, which looks at the loss of identity associated with the condition of exile; Electric Babylon, which focuses on the modern city as the capital of exile; The long goodbye, which constructs a parallel between exile and death; and The Sea, a metaphor of the infinite, its powers of seduction and alienation. 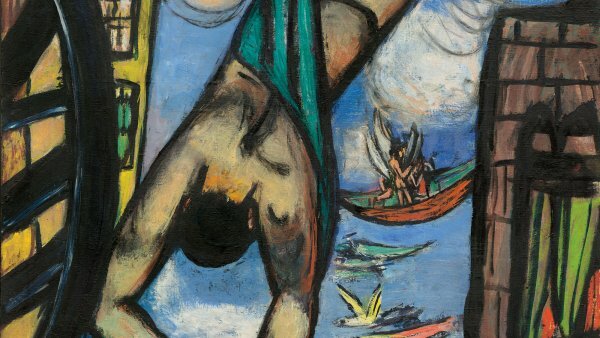 This exhibition will subsequently be shown at the CaixaForum, Barcelona, from 21 February to 26 May 2019. 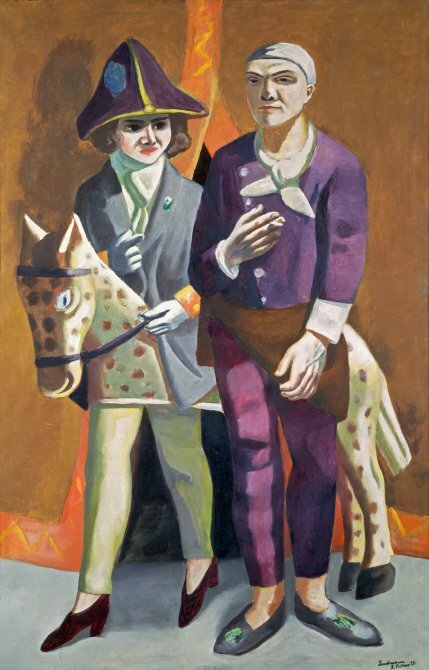 Spanish catalogue with the support of Abertis.